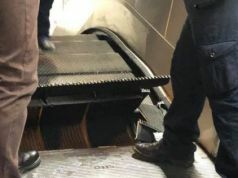 Passengers to board Cotral coaches from front door only. 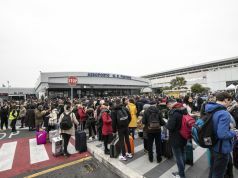 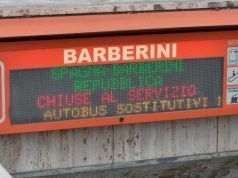 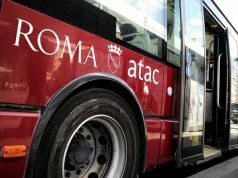 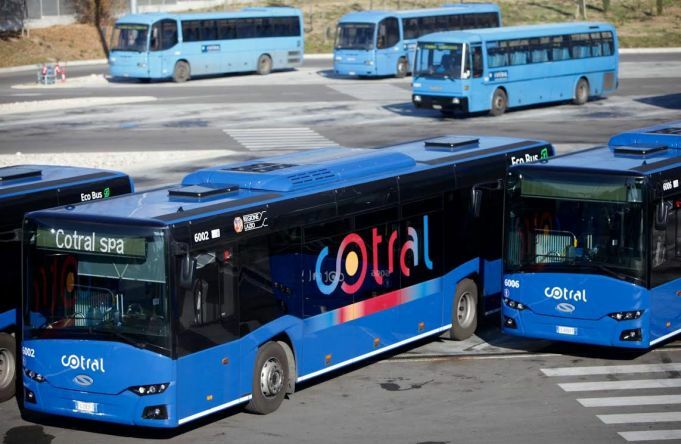 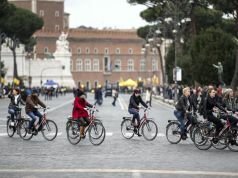 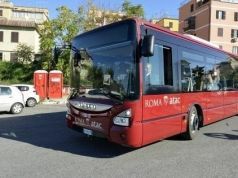 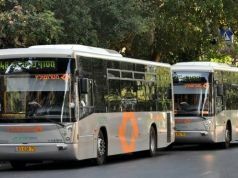 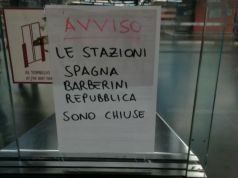 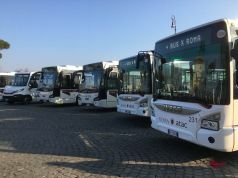 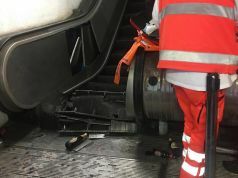 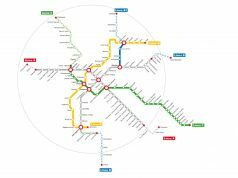 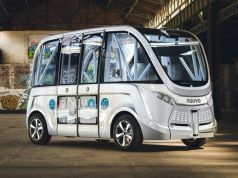 Commuters using Rome's regional coach service Cotral will now have their tickets checked by "driver-ticket inspectors", according to the president of the Lazio Region Nicola Zingaretti. 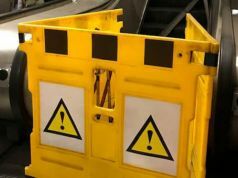 The new anti-fare dodging system, which will involve 1,000 Cotral routes per day, also requires passengers to board the coaches by the front door only. 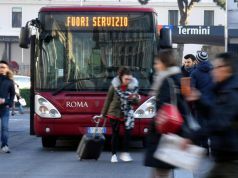 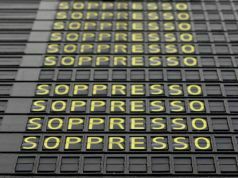 Announcing the measures on Facebook, Zingaretti called for an end to ticket evasion, saying it was "untrue that things never change; things do change, and for the better."